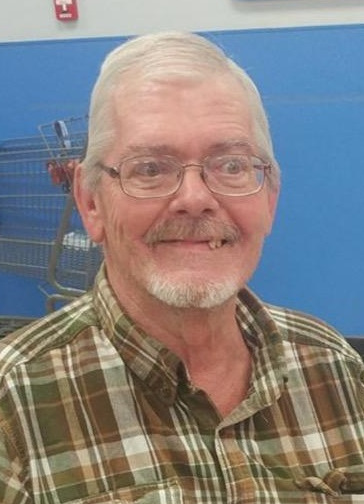 James Earl Schmieder, 66, of Cedar City, Utah, died Jan. 13, 2019. He was born Aug. 24, 1952, in Sparta, Wisconsin, to Martin and Ardelle (Isensee) Schmieder. James worked at Advance Transformer in 1973 in Monroe, Wisconsin, where he met Kristine Kay Doyle, They married later that year. James and Kris resided in Albany, Wisconsin. On March 10, 1975, they had their baby, Amanda Jolene Schmieder. James and Kris divorced and remained close friends. James moved to Las Vegas, Nevada, with lifelong friend Sherri Pote, where he found work as a cashier in which he flourished. On Aug. 11, 2003, James became a grandfather to Makayla Elaine Smith and again on March 30, 2007, to Madilyn Ardelle Smith. The birth of his granddaughters resulted in his move to Cedar City, Utah. James is survived by his daughter Amanda and granddaughters Makayla and Madilyn, of Oregon, his sister Mary (Dale) Atkinson, of Duck Creek, his brothers Thomas (Tammie) Schmieder, of Las Vegas, and Daniel Schmieder, of Evansville. He was preceded in death by his parents Martin and Ardelle Schmieder, and his brothers Kenneth and David Schmieder. A celebration of life will be held Feb. 9, at 4 p.m. at the Elks Lodge, 111 E. 200 North, Cedar City ,Utah. Friends and family are invited to share tributes online at Serenity Funeral Home online. Arrangements and memorial tree planting by the Cremation Center of Southern Utah, 435-986-2085.